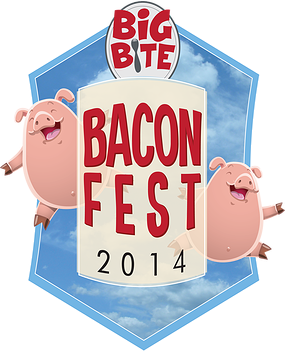 The Big Bite Bacon Fest is coming to Long Beach for the first time on August 2, 2014. It all goes down at Queen Mary. Creative bacon dishes from appetizers to dessert and everything in between. More than 30 craft brews from the region. Sounds bacon-tastic!